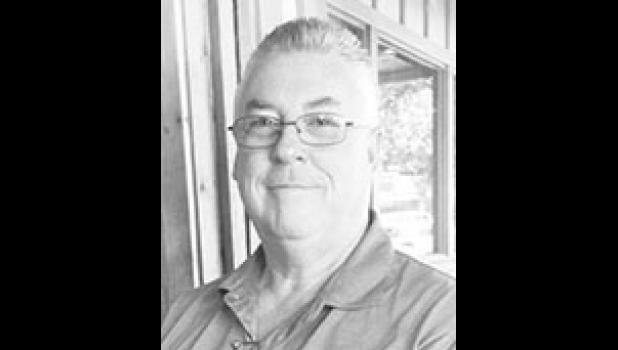 Jerry Allen Davis, 62, husband of Ana Davis, passed away Monday, April 9, 2018 at Greenville Memorial Hospital. He was the son of the late Joe and Margaret Davis, of Greenville, SC. Jerry devoted his life to the Greer Community where he was loved by many. He recently retired from Greer CPW. He was a member of Fairview Baptist Church and a proud graduate of Parker High School in Greenville. Also surviving are his son, Chase Davis (Carla), of Greer; two daughters, Jessica and Kayla Davis, of the home; two brothers, Ricky Davis (Debbie), of Piedmont, SC, and Wayne Davis (Diane), of Greenville, SC as well as many nieces and nephews. He was most proud of his brand new granddaughter, Ansley Davis. He was predeceased by his daughter, Casey Davis. A memorial service will be held 1 p.m. Thursday, April 12, 2018 at Fairview Baptist Church, conducted by Dr. Eddie Leopard, Rev. Chet Andrews and Mr. James Hill. In lieu of flowers, please make donations to one of the following charities that were close to Jerry’s heart: The Meyer Center for Special Children, 1132 Rutherford Road, Greenville, SC 29609 or The Alzheimer’s Association, 301 University Ridge, Suite 5850, Greenville, SC 29601.